The sun is your power and your strength — but it can also take its toll on you. This happy fun raffle prize is tailored to those heroes whose rainbow-colored sprinkle superpowers make the world happy and kind. 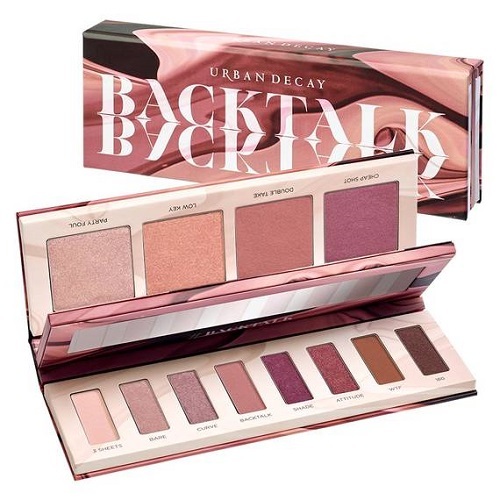 The Urban Decay BackTalk eyeshadow and blush palette may seem princess-y but like all tools, this kit can be used to disguise you from villains too. 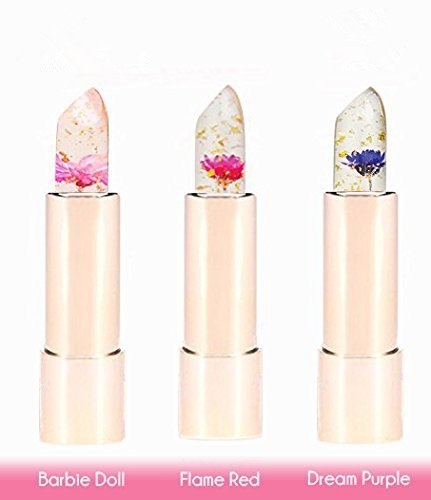 Kailijumei Flame Red flower jelly emollient lip treatment changes to adapt to your body’s own unique origin story and inside the clear gel, there’s a teeny tiny flower. We are bundling this up with a unicorn makeup bag filled with travel size scents and hair care, plus a giant bag of portable sunshine energy bombs — aka fruity gummy bears. Go get ’em, tiger!